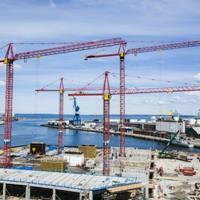 K550 + K400D + 2 x K420, Urban Mediaspace, Aarhus, Denmark 2013.
during stronger harbour winds, ensuring the timely completion of this project. 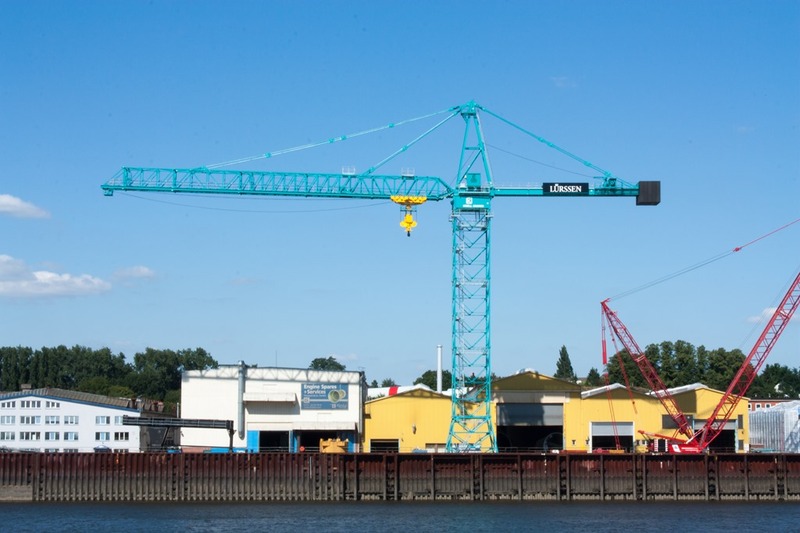 Delivered ultimo 2010 this crane was purchased by a contractor who swore by crawler cranes - this was their first experience with a tower crane! 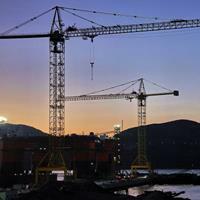 solution, thus providing close to instantaneous crane service all over. 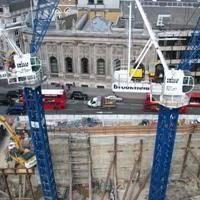 and time saving when the final height of the cranes is 340m under hook! 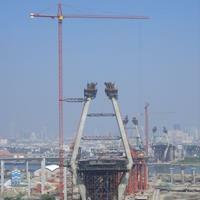 the ties during the dismantling of the cranes. 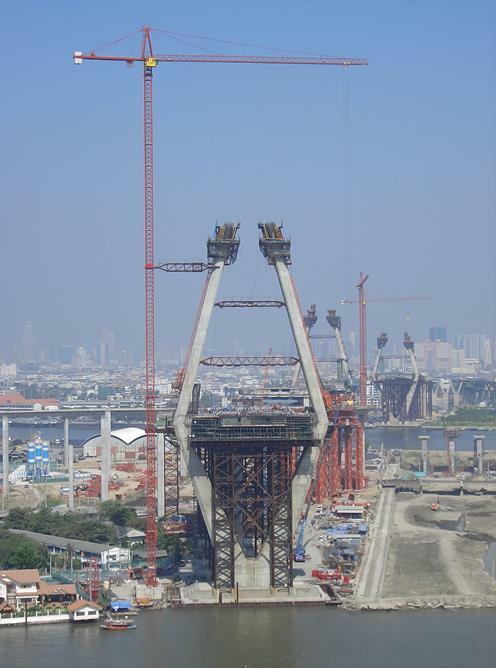 2 units of K400D were at hand to help construct the Can Tho bridge spanning the Hau River in southern Vietnam. 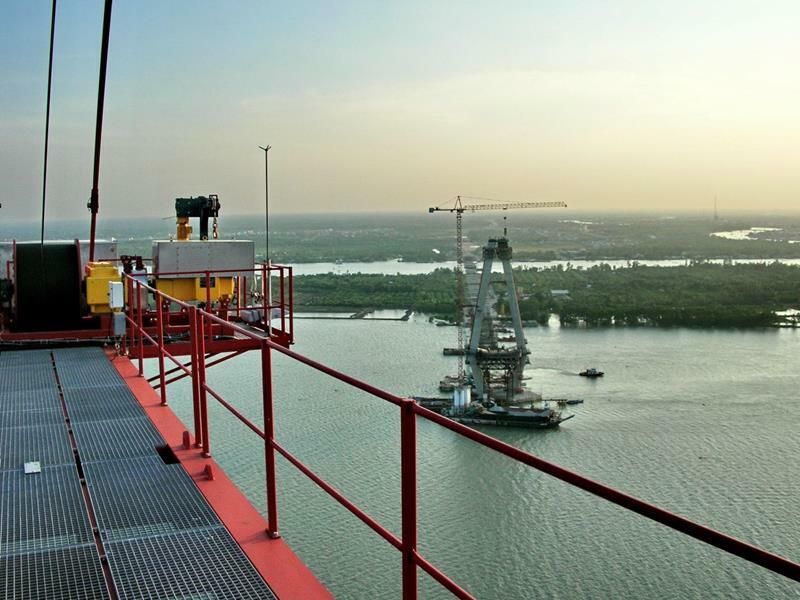 The view across to the second K400D from the counterjib of the first unit working on the Can Tho bridge in Vietnam. ranging from 1800 tonnesmetres to 5000 tonnesmetres in capacity. maximum tip load is 20 tonnes. It is an incredible privilege to have such an esteemed client and we greatly value the partnership that we have built over the years! 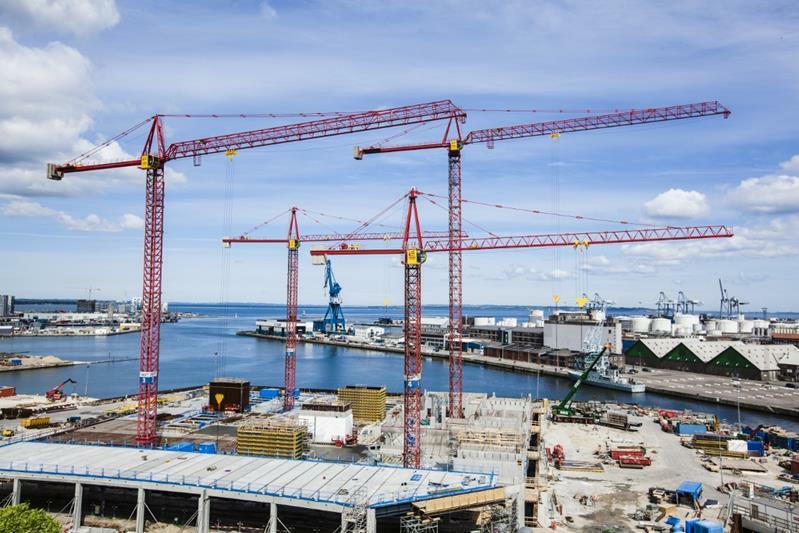 Most of the cranes in the shipyard are rail-going and on portal structures enabling them to cover a large area with a very small footprint. 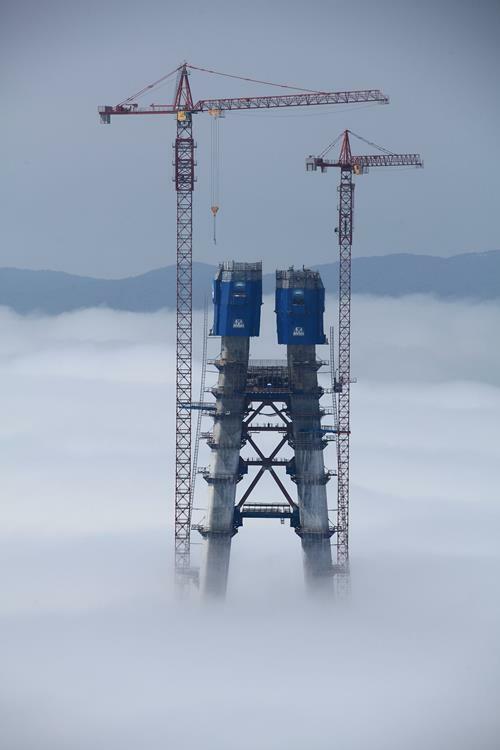 overload-tested with 312.5 tonnes making it the heaviest ever lift by a hammerhead tower crane! 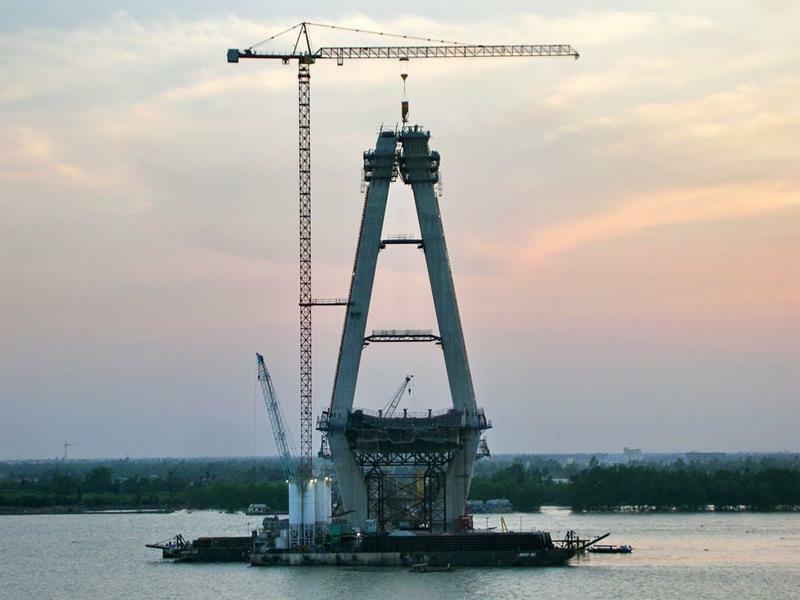 The crane is currently static but the bottom mast section is prepared for mounting the crane on a rail-going undercarriage. 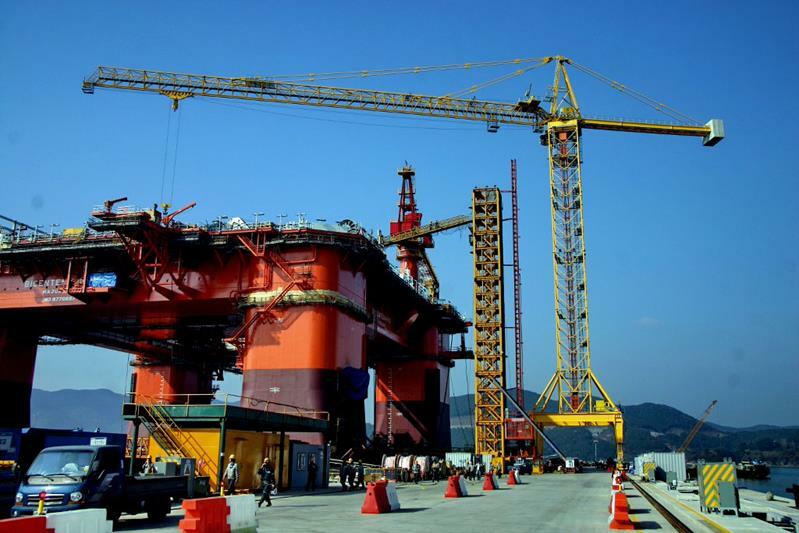 Industries to the list of clients with the delivery of 2 units portal mounted K1000 to Samsung's Geoje Shipyard. 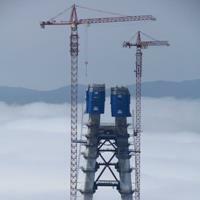 Since then Samsung have added a further two units of Krøll heavy duty tower cranes to their fleet. 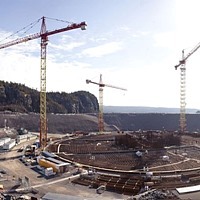 all nuclear construction came to a screeching halt. 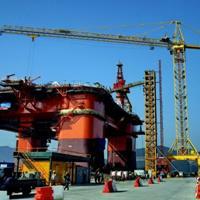 The majority of these K10000s have now found a new purpose, mainly in shipyards and other specialised areas. 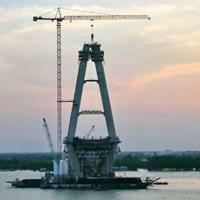 Syncrude needed to install 80 new filter modules weighing more than 80 tonnes each. 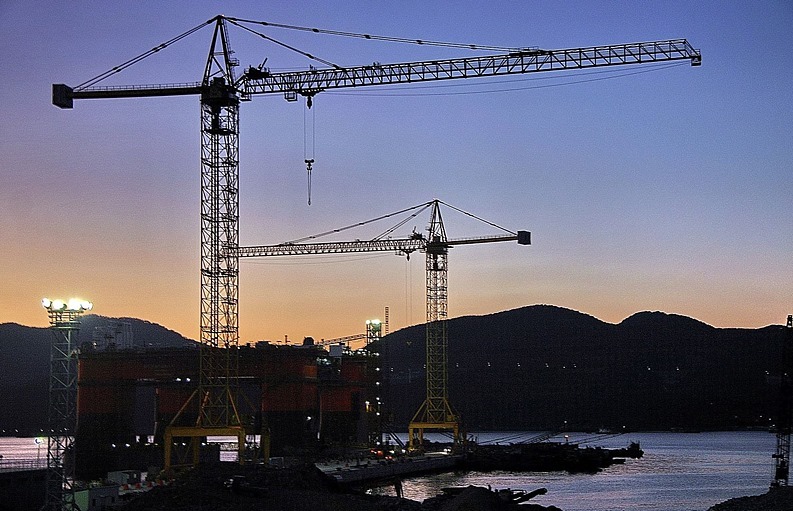 The task was originally planned using a large crawler crane. 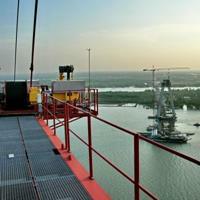 completed ahead of the original schedule..
Favco cranes with Krøll electric winches and control systems. 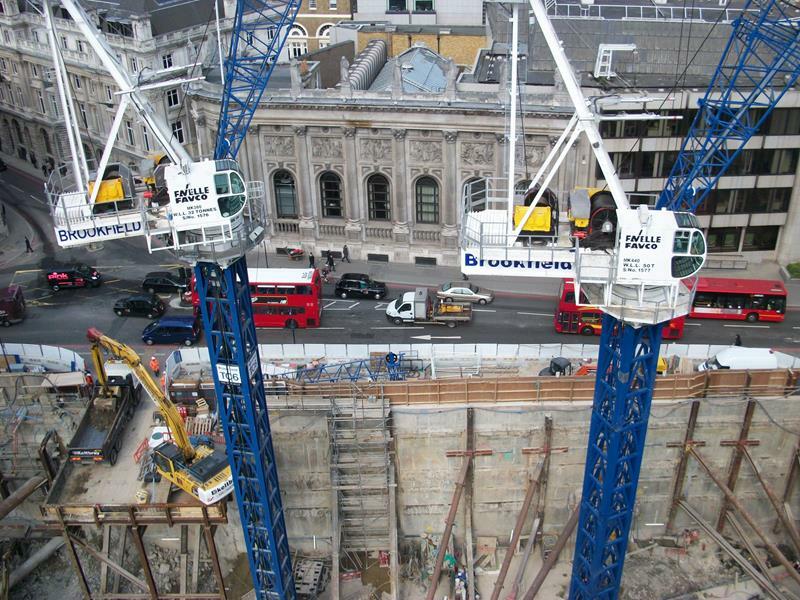 The Brookfield job in London England is a prime example of this unison, here with 1 unit MK380 and 1 unit MK440. and minimizing down time and maintanence. whilst the structures are manufactured by Favelle Favco in Malaysia. of the terminal is as high as possible.